Your journey begins with a leisurely ride from your Negril hotel. 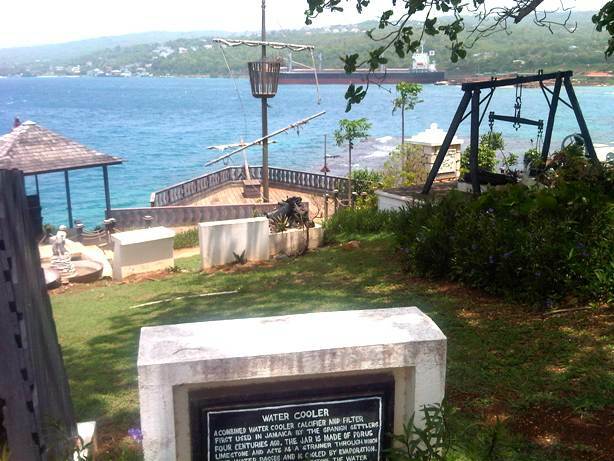 Travel Jamaica's scenic and picturesque North Coast to Ocho Rios. 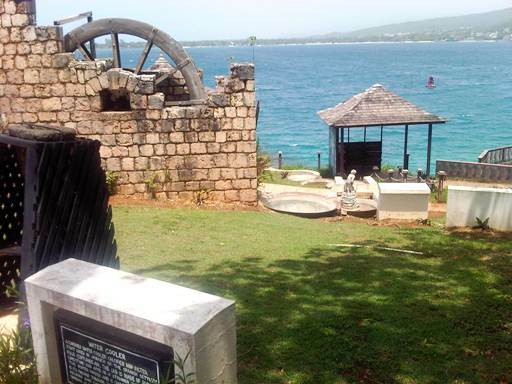 Visit the site of Christopher Columbus's first landing. 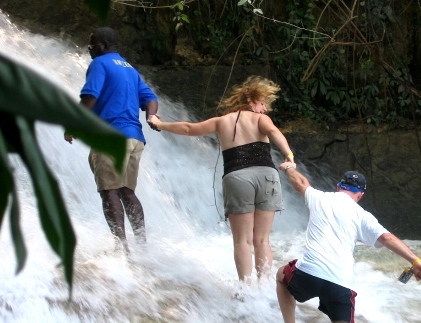 Next stop is the world famous Dunn's River Falls; a cascading waterfall which flows into the Caribbean sea. 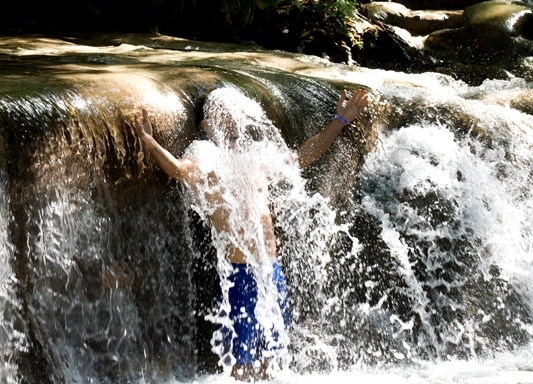 Climb the 600' waterfall and bask in its refreshing natural pools. We now make a stop for authentic Jamaican style lunch (at own cost) before continuing on to the famous White River. 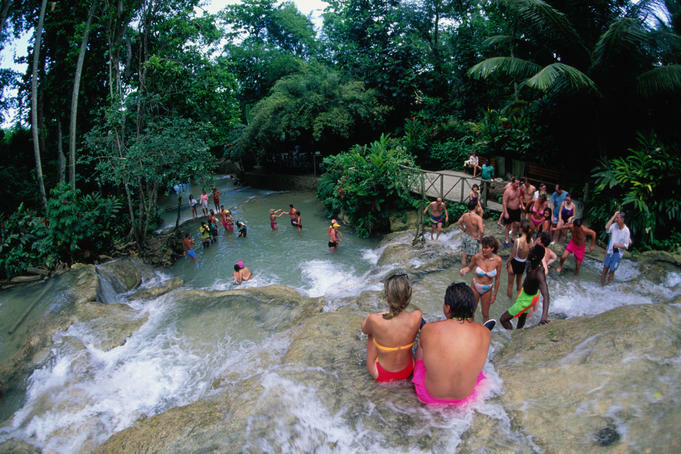 On your journey to this inviting river you will have the opportunity to view "behind the scenes" Jamaica while touring the local neighborhoods of Ocho Rios. Upon arrival at White River, you will find a changing area, life jackets, and a shop. I would like to let you know that my wife and I enjoyed the excursion, despite the long trip it was probably worth it. Your driver was very good, and I cant fault your website. 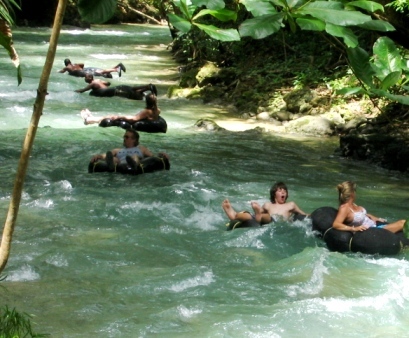 My only disappointment was that the river tubing was not very long, as it was over with in less time than stated, but I guess that I should have researched this more before booking. The water flow was also far more sedate that I was expecting, so we left quite disappointed to be honest. However, duns river was very good, and exactly what I was expecting. Thanks for checking in. We had a great time on the tour. We couldn't have asked for anything more. Our driver was very friendly and fun to spend the day with. We would definitely book with you again. I booked 2 tours using Jital tours. Because of the low price compared to other I was so nervous. At first it was a bit confusing trying to find them but once I did I was all set. I'm really bad with names but everyone we met from this company was pretty cool. will definitely booked with them again. We had a great time on the tour. It was nice and relaxing going down the river. The guides where really good and friendly. We had a great experience at the falls too. Overall the tour was great. 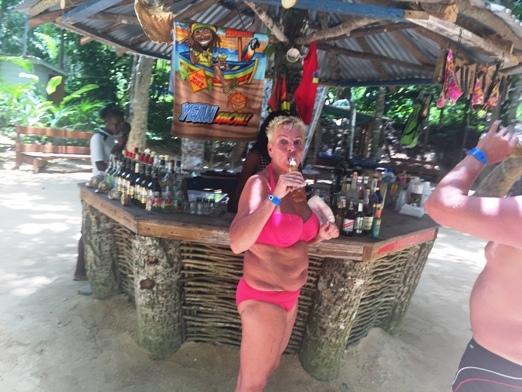 I will definitely use Jaital for future tours in Jamaica. Our family had a wonderful experience! Our driver was great- very personable and friendly. He pointed out everything along the way to the tubing and falls and was waiting for us after our tours. We felt secure and safe. Highly recommend this tour, great job-Thank you!! Great Service. Driver was on time, very friendly, and very informative. We truly enjoyed our two tours.Thank you for a great time. We all had a great time. The driver was on time, professional, and friendly. 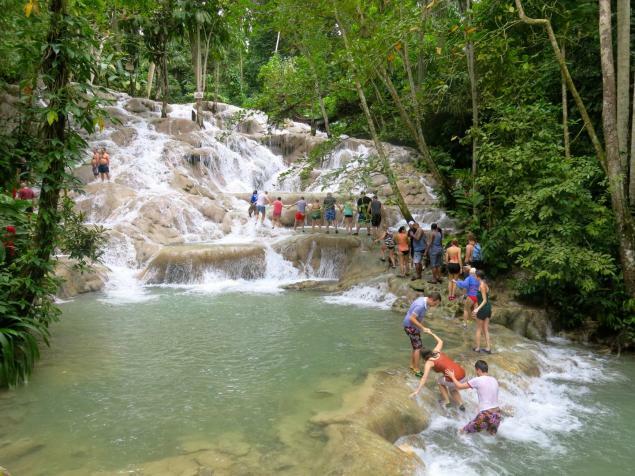 Definitely recommend this excursion and your company for future adventures in Jamaica. Thanks for the easy booking, everything went without a hitch. We had the best time of our life. We would use your services again. Guide and driver all were awesome. The driver was funny and nice to talk too. The guides were also very good. Over all GOOD.